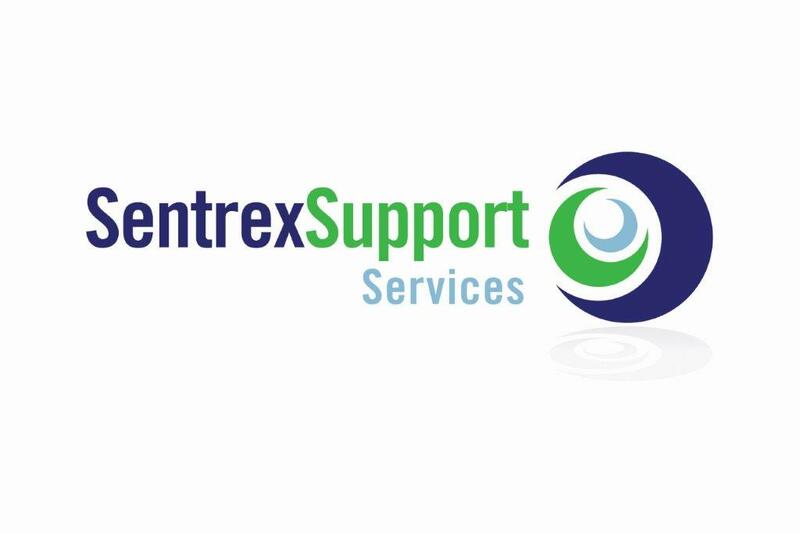 Sentrex’s service provider use the very latest CCTV drain survey technology to provide detailed inspections of a drain or pipe system below ground or above ground in areas not readily accessible. Using camera equipment capable of surveying small bore pipes from 50mm-diameter to large bore pipes up to 900mm-diameter we are able to precisely examine and identify any problem areas. We provide a professional CCTV drain survey camera service that can save you time, money and a lot of unnecessary mess when trying to locate a problem. Following a site visit from one of our teams we will provide the results on video tape or CD-ROM with a detailed report on the condition of the drains. A summary page will be supplied outlining recommendations for repair works that can then be undertaken by one of our repair teams at the client’s request.